Staying hydrated is a priority in any workplace, particularly during summer, and having a Your Choice drink vending machine ensures that your staff can have a drink whenever they want. Our machines are ultra-modern, easy to use and look good in any location, and feature eco-friendly lighting and refrigeration to help conserve power. All machines vend both bottles and cans, take notes and coins, and dispense correct change. They are also fitted with Vend Detect technology, which won’t take your money unless your selection has been delivered. These vend 8 or 10 different drink choices, with bottles and cans highly visible for easy selection. Eco friendly design with high–efficiency refrigeration and energy-saving foam-injection insulation are extra features that prove beneficial. These come in two sizes, the Vision Vendor which vends 35 drink selections and the Bev Max which vends 40 drink selections. Products do not drop, so there are no shaken fizzy drinks to cause a disaster later. They are ideal for larger sites with 100+ people. Eco features include: power saving light and the latest refrigeration features. 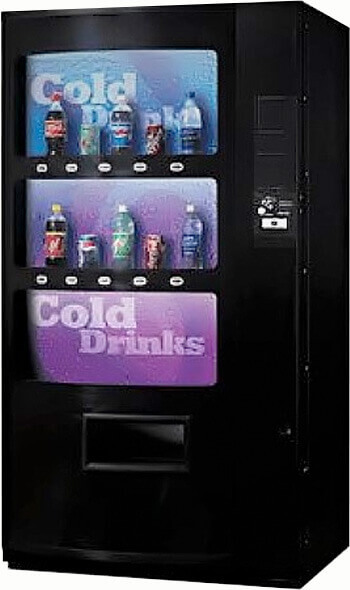 Why choose Your Choice Vending? Vending machines aren’t what they used to be. Once upon a time you only had about five things to choose from, and half the time the machine jammed and you lost your money. Not any more! 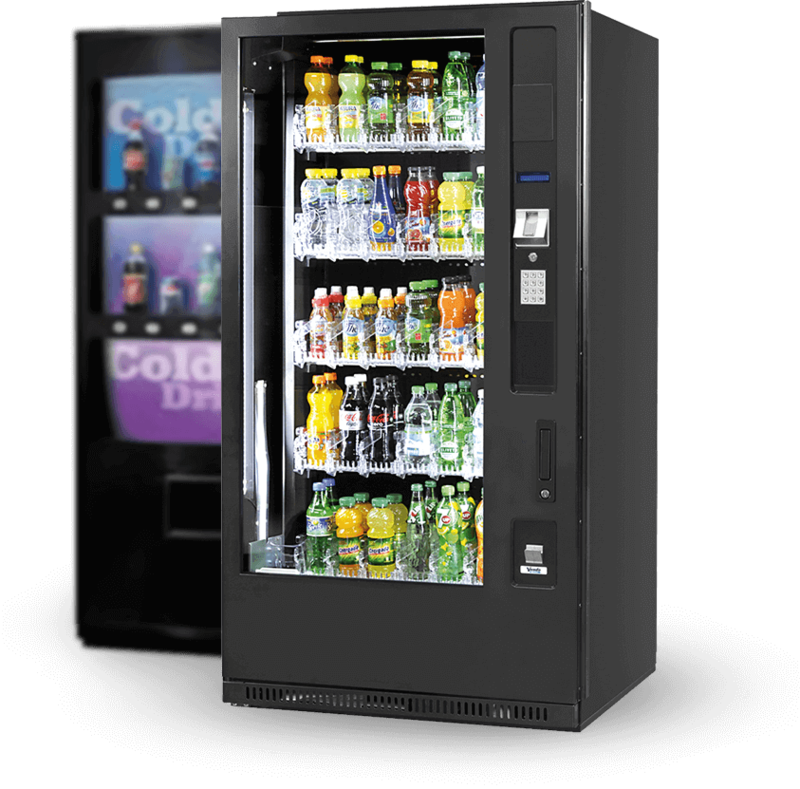 At Your Choice Vending, our machines are state-of-the art, with energy conserving features and a range of healthy alternatives to traditional drinks and snacks. As well as the normal soft drinks, chips and chocolates, we can customise a vending machine for a healthier workplace and stock it with all the good things like fruit juice, Gatorade, water, milk, cookies, muesli slices, noodles, and nut bars. And it won’t cost you a cent because our machines are loaned out lease-free! 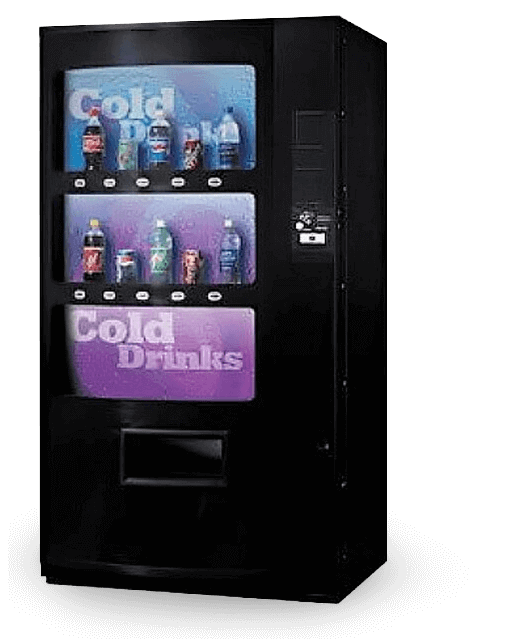 Your Choice Vending has machines in offices, factories, businesses and schools all over Sydney, and we provide a full service package including installation, restocking, repairs, and money handling. We even offer a same day call out service if you have any problems. 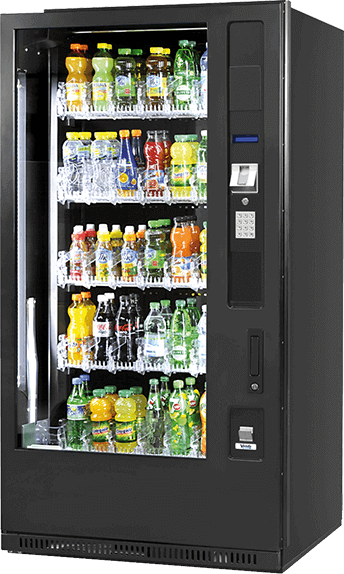 With modern machines, healthy options, quality service and fast backup, Your Choice Vending is your first choice in Sydney for quality drink and snack vendor services.